Not Otherwise Specified by Hannah Moskowitz - Etta is tired of dealing with all of the labels and categories that seem so important to everyone else in her small Nebraska hometown. The latest powerful, original novel from Hannah Moskowitz is the story about living in and outside communities and stereotypes, and defining your own identity. From Goodreads. 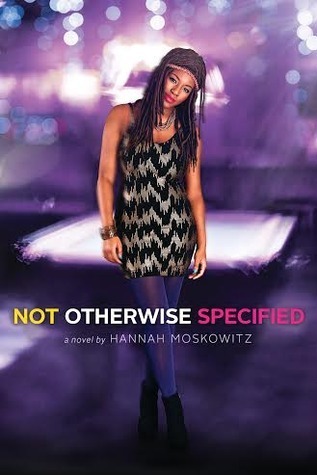 Not Otherwise Specified by Hannah Moskowitz is a novel about Etta - a black bisexual girl with an eating disorder. So intersectionality, I just had to read it! And it was an even better read than I hoped it would be. Etta recently split up with her boyfriend, but despite that, the Disco Dykes, the group she was formerly apart of, still don't want to know her, and treat her appallingly for stooping so low as to go out with a guy. She's also recovering from an eating disorder - though not one she can be medically diagnosed for, even though she used to starve herself and throw up whatever she did eat, because her weight isn't low enough. And because of her curves, she was told by her ballet coach she wasn't quite right for ballet, despite being an incredible dancer. Etta isn't gay enough, not sick enough, not skinny or white enough for anything it seems. But when she's encouraged to try out for Brentwood, a theatre school in New York that could be Etta's ticket out of Nebraska, she meets Bianca, a girl who is also in her recovery group. Bianca is everything Etta isn't, but the two bond over trying to get into Brentwood and over the shared experience of eating disorders. Bianca is the one person accepting Etta as she is, but Bianca is so very sick; can she really lean on someone who can only just hold herself up? Not Otherwise Specified is an incredible book about body image, sexuality, bullying, going for your dreams, and, most of all, friendship. The relationship between Etta and Bianca is beautiful! Despite the age difference - Bianca is 14 and Etta is 17 - the two get really close. Theirs is a really close friendship, not a romantic relationship, and Bianca brings Etta into the fold with her brother James and their friend Mason. Finally people Etta can just be herself around - whether it's talking about health or getting nervous over auditions. Etta has a fair number of issues, but there are two things about her that inspired me so much! As mentioned, because of her weight, she's not given a specific eating disorder, but also because of her weight, there were those, including her mother, who didn't think she had a problem. Doesn't matter that she was starving herself or binging and throwing it back up, because she wasn't skin and bone, some people failed to notice. The reason she's in recovery? Because she herself decided to get help. Other people may not have seen it, but Etta knew she had a problem, and she got herself the help she needed. That's just amazing. It's hard and it's difficult, and she still struggles with food or with what people say about her eating or her weight, but she decided to try and get better, and I can't help but be in awe of her. I really think Etta's relationship with Rachel - who was her best friend before she got a boyfriend - is really screwed up. Those two do not have boundaries, which can be fine, but theirs is a relationship that needs them, because things get way to blurry. Rachel has this idea of who Etta is and who she should be, and if Etta does something that doesn't quite fit Rachel's image, Rachel will talk her back into her image, and Etta will follow almost without thinking. Who cares if ballet is her passion? Rachel thinks it's not right for her, is causing her too much pain, so she should stop. Rachel actually gets hurt by Etta getting a boyfriend. No worries when it's a girlfriend she has, but a boyfriend, and Rachel acts like Etta has done something terrible to her personally. Because Etta isn't who she thought she was - go figure. And Etta actually feels bad about that, that she hurt her best friend, because she's her whole world, even if she doesn't regret what she did. Their relationship is really toxic, in my opinion. But this isn't a criticism of the book, sometimes people do have toxic friends, and this was shown brilliantly. Rachel isn't necessarily mean, exactly, she does care about Etta, she just wants to control her, and it's really awful to read about. Isn't that awesome?! This is the first time I've read a book where the actual queer character is defending someone's beliefs. Granted, Bianca isn't telling anyone that who they are is wrong, she is really struggling with what she believes, but Etta isn't saying her beliefs are screwed up either. Whatever your personal beliefs on what religion says about homosexuality, you've got to admit Etta is pretty awesome here? She loves her friend, and so understands her struggle, and doesn't want her to be so upset by it, or get so much grief. It's wonderful. This review is already a lot longer than I planned, and I haven't even touched on the body image/eating disorders side of things yet. I'm not going to go on, but this is dealt with beautifully; Etta's issues, Bianca's, how Etta feels about Bianca's issues - how she worries about her being so sick, yet also struggles with feeling like she's a failure in comparison... it's heartbreaking to read, but feels so real and honest to me. 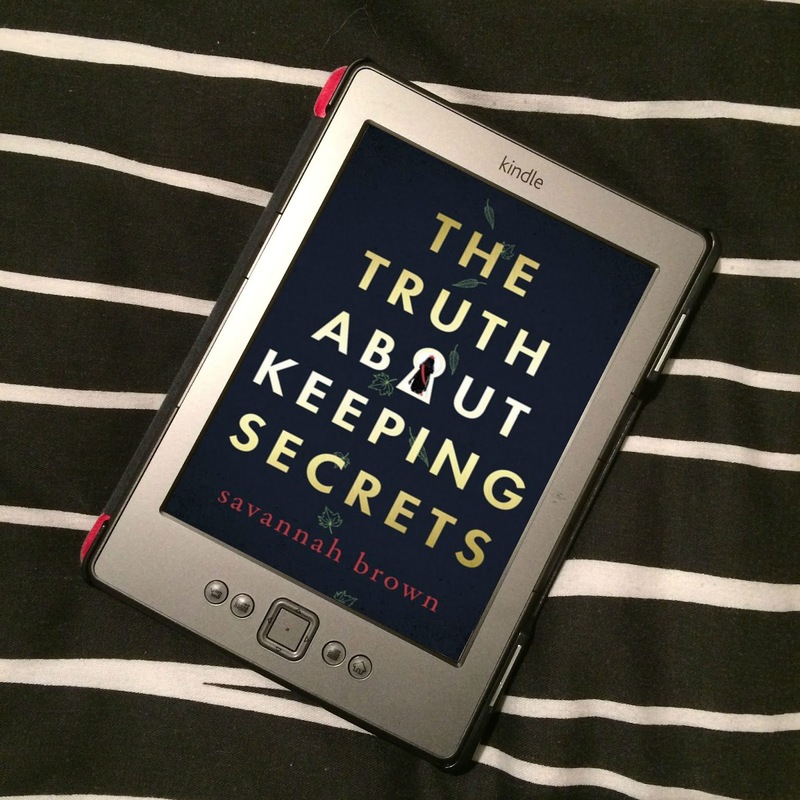 And despite the seriousness of the mental illnesses of eating disorders, it's wonderful to read a book that deals with this - and all the other serious elements too, like the bullying - in a way that doesn't make the book feel too heavy, too depressing. I absolutely loved Etta's voice, she's a fantastic character who I'd love to hang out with, and even with everything going on, she keeps things fun, mostly. And you've just got to love all the theatre school auditions/ballet practising. It's just good! Not Otherwise Specified is a truly beautiful, amazing book, and I would force this book into your hands now if I could. This is my first Moskowitz book, but I'll definitely be picking up her others. Please, read this book. 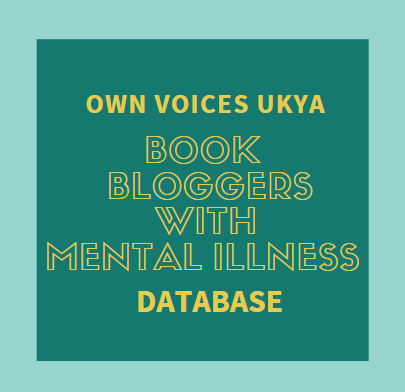 I am adding this to my TBR now, we need more books about mental illness and eating disorders. It needs to be in the forefront and more prevalent. Amazing review. Thank you! Yes, we do! And this is such an incredible book that deals with it so well! I absolutely loved it! You've convinced me! 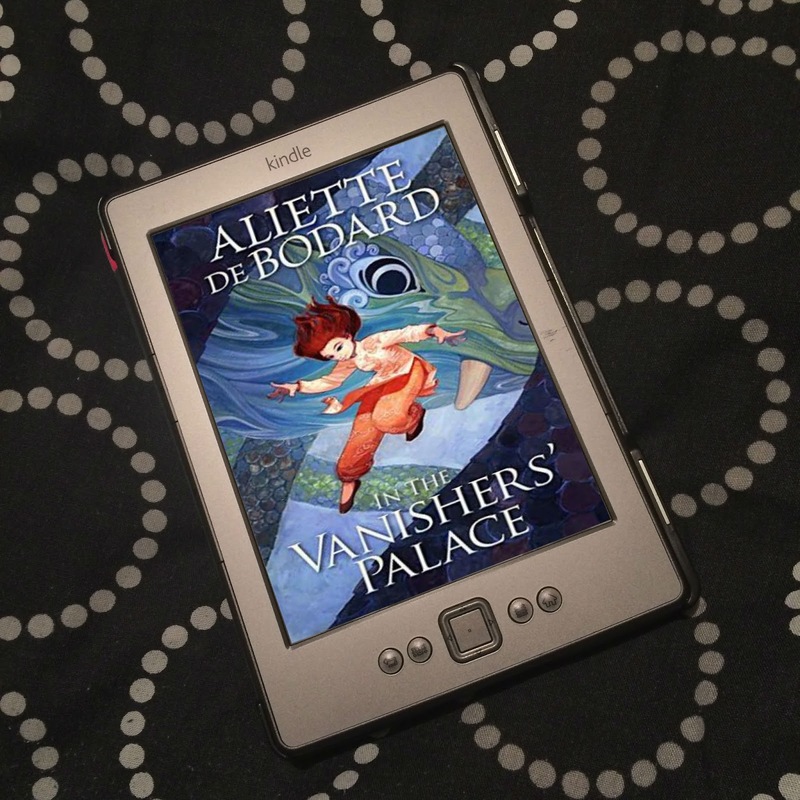 I've added it to my wish list and will be buying it to read over the Easter holidays.